This is a tutorial and instructions on how you can unlock your HTC 7 Mozart by Unlock Code to work on any GSM network. The new HTC 7 Mozart has a 3.7″ touchscreen with 480 x 800 pixel resolution. 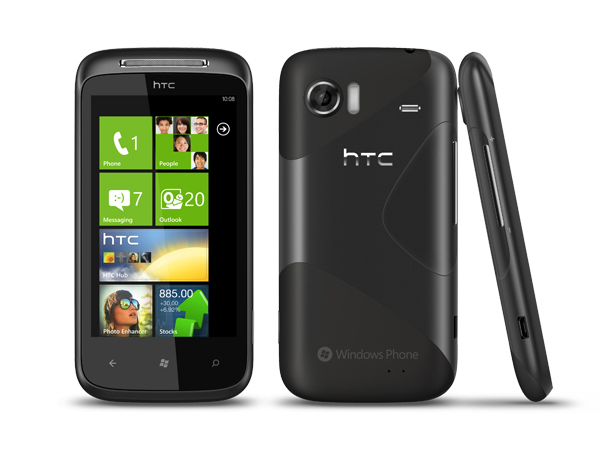 The HTC 7 Mozart works with a 1 GHz Scorpion processor and runs on the Microsoft Windows Phone 7 OS. The dimensions comes to about 119 mm in height, 60.2 mm in width and 11.9 mm in depth and weighs about 130 g. The HTC 7 Mozart is one of the thinnest and lightest Android phones yet. It has 8 GB internal storage, 512 MB ROM and 576 MB RAM. There is also a 8 megapixel camera with 720p video capture. Cellunlocker.net is proud to announce we are unlocking the HTC 7 Mozart fast and easy. Cellunlocker.net is proud to announce we can Unlock the HTC 7 Mozart to any GSM Network fast and easy! Once you unlock your HTC 7 Mozart device, you can change to any GSM Carrier. UNLOCK MY HTC 7 Mozart NOW! * There is absolutely no risk of damaging your HTC 7 Mozart by unlocking it.